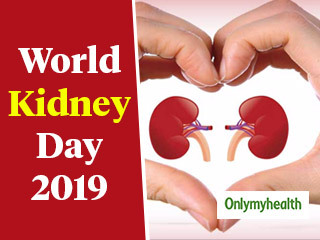 To commemorate the clash of World Kidney Day and International Women’s day 2018, we bring to you 6 things that women need to know about their kidneys' health. The best way of knowing that you are pregnant is to test with pregnancy test kits at home itself. If you cannot derive a satisfactory result, learn how to use the kit for best results. Those days are gone when you need to rush to your nearest pathology for pregnancy test. You can now check it yourself at home with various pregnancy kits. Early Signs of Pregnancy - There are some initial signs of pregnancy that most pregnant women experience. Read signs of early pregnancy article and get to know about it. IVF (in vitro fertilization) is by far the most commonly used and successful fertility treatment. IVF in the past few decades has helped a lot of childless couples to realize their dream of having a child. Some of the most common pregnancy symptoms include nausea, fatigue and missed menstrual cycle. 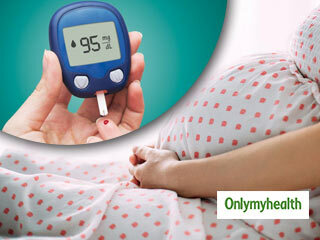 Gestational diabetes in pregnant women increases the risk of complications at the time of the delivery. However, with the help of appropriate control on the blood sugar levels, the risk of problems in the baby and mother can be limited. Homemade pregnancy tests use the most common ingredients available in one's kitchen. Know the things to keep in mind when doing homemade pregnancy tests. Symptoms of pregnancy the day after conception are not observable. You will have to wait till you miss your period because even in the first week, the symptoms that show can be easily confused with common illnesses. IVF Procedure - IVF treatment involves several steps over several weeks. Step-by-step description of this fertility process will answer all your questions regarding it.